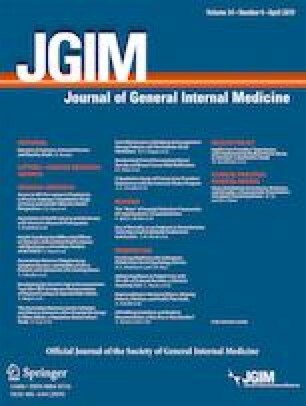 Burnout has accelerated among practicing physicians and trainees.1 Over half of medical students report burnout, associated with self-reported unprofessional conduct, reduced empathy, and less altruistic values.2 Students need adaptive skills to cope with the stressors of a demanding learning environment. Although building resilience is a priority area for medical education,3 few examples exist of programs engaging students as key partners in building and sustaining wellness over time. We describe a novel, interactive, student-led workshop that introduced participants to two easy-to-use, skills-based resilience tools. The authors wish to thank Dr. Kaarkuzhali Babu Krishnamurthy for her support and encouragement throughout the project, and for reviewing an earlier version of the workshop materials and the manuscript. We also thank Dr. Angela Marsiglio for sharing her expertise in burnout, advising on evaluation of the workshop, and for reviewing the manuscript. The HMS Academy approved this study. Dyrbye LN, TD Shanafelt TD, Sinsky CA, et al. Burnout among health care professionals: A call to explore and address this underrecognized threat to safe, high-quality care. NAM Perspectives. Discussion Paper, National Academy of Medicine, Washington, DC; 2017. Accessed September 21, 2018 at https://nam.edu/burnout-among-health-care-professionals-a-call-to-explore-and-address-this-underrecognized-threat-to-safe-high-quality-care/.